Choose from six unique floor plans. Begin your new life at The Tides Apartments. We’ve crafted our community to anticipate the needs of your contemporary lifestyle. 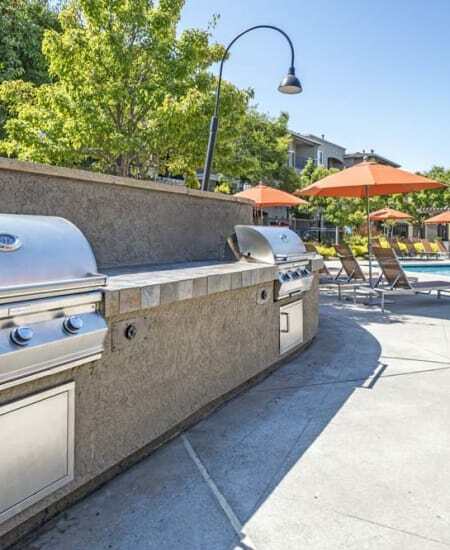 Set on professionally manicured grounds and surrounded by picturesque ocean and mountain vistas, we offer one and two bedroom luxury apartments for rent in Richmond, California. 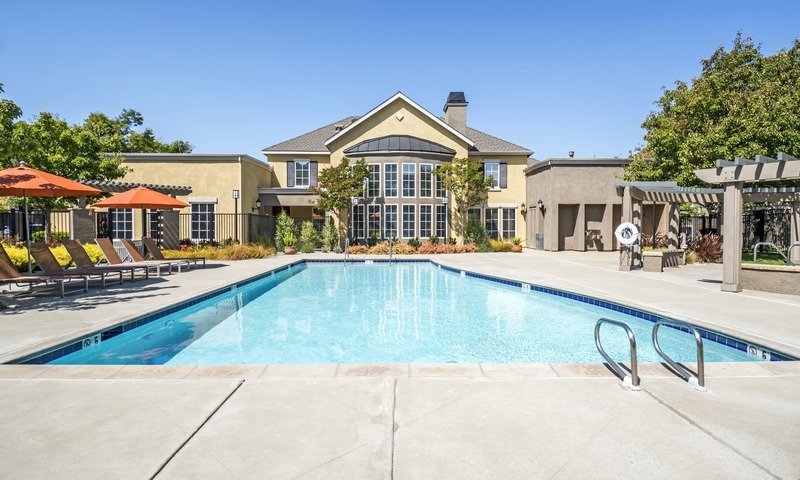 Our modern living spaces boast a convenient East Bay location and resort-inspired community amenities. With easy access to I-80, you can set out explore the San Francisco Bay area at your leisure. Or, opt to stay home to lounge alongside our sparkling outdoor swimming pool.  Many of our apartment homes have been recently upgraded to perfectly enhance your contemporary California lifestyle. Experience your bayside dreams. Welcome home to The Tides Apartments. At The Tides Apartments, we have an apartment home for every lifestyle. Choose from one and two bedroom apartments in six unique and spacious floor plans. Featuring upgraded interiors and contemporary styling, our garden community is your home for East Bay luxury. 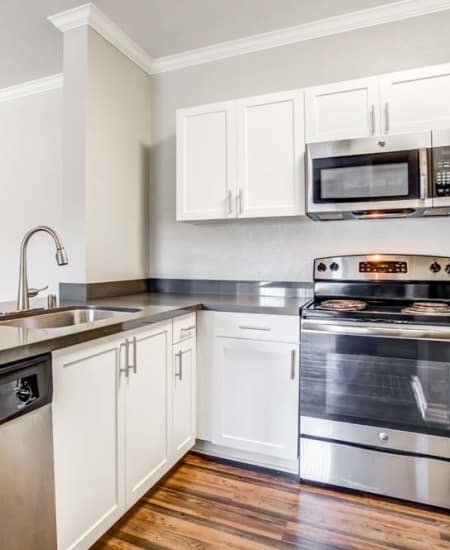 Our contemporary living spaces provide gorgeous gourmet kitchens featuring modern appliances, sleek cabinetry, a multi-functional breakfast bar, and ample countertop and storage space. After dinner, put up your feet on your private patio or covered balcony and take in spectacular views of the bay. Upgrade your home and upgrade your life at The Tides Apartments. 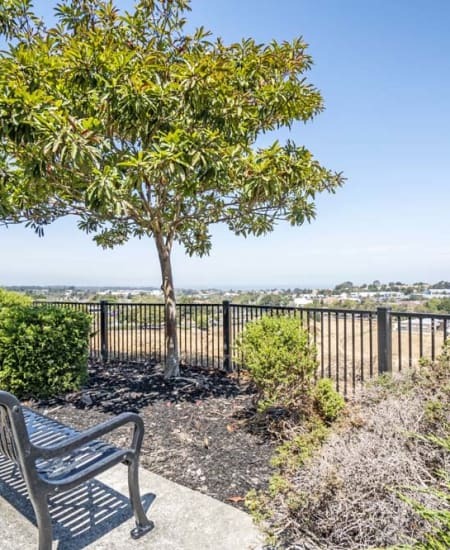 Situated in the Hilltop District of beautiful Richmond, California, our garden community offers stunning panoramic views of the bay and a long list of neighborhood amenities. We offer easy access to I-80 and a number of local employers including Chevron, Kaiser Permanente, and University of California at Berkeley. In your downtime, shop the stores at Hilltop Mall, meet friends for a flight of beer at Elevation 66 Brewing, then treat yourself to the Cajun and fresh seafood at Rockin’ Crawfish. Experience bayside luxury at The Tides Apartments. Call today to inquire about our modern living spaces or to schedule your tour of our Richmond, CA, apartments for rent.